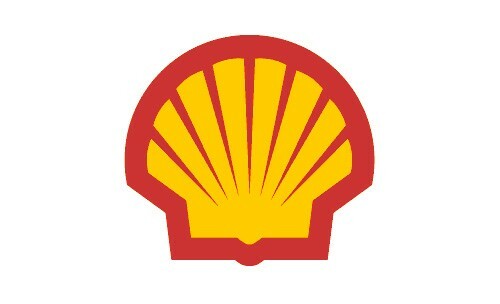 Shell is the largest international investor in Qatar, having invested USD 21 billion over the past decade. Qatar Petroleum and Shell have jointly delivered two of the largest energy projects in the world in Ras Laffan Industrial City. Pearl Gas to Liquids (GTL) is the world’s largest GTL plant and cements Qatar’s position as the GTL capital of the world. At an investment of up to USD 19 billion, it represents the largest single investment in the Shell Group’s global portfolio. The Qatargas 4 Liquefied Natural Gas project (70% Qatar Petroleum and 30% Shell) combines Shell’s global leadership in LNG with Qatar’s position as the world’s largest LNG supplier. Shell has established a world-class research and development facility and a learning centre, the Qatar Shell Research & Technology Centre, at the Qatar Science & Technology Park. Shell has a financial commitment to invest up to USD 100 million on programs in support of energy and the environment at the Centre over a 10-year period. Qatar Shell contributes to the objectives of the Qatar National Vision 2030 not only through its economic investments, but also through its investments in national talent and capability development, both internally through the professional development of Qatari employees, and externally through its extensive Corporate Social Responsibility program, positively impacting Qatar, in partnership with Qatari institutions. 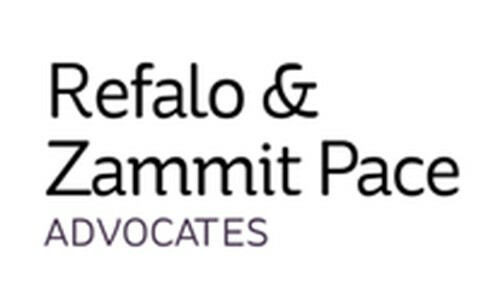 Refalo & Zammit Pace Advocates, an established law firm with its offices in Valletta Malta is highly respected for its distinguished dispute resolution, commercial, corporate and finance practices. It advises international and domestic clients, including constitutional bodies, corporate and institutional clients, industry associations and private clients on contentious, regulatory, transactional and procurement work across various industry sectors with more than 40 years’ experience in civil, corporate, commercial and public law. The Firm promotes equality and diversity at the workplace and is committed to corporate social responsibility supporting academic, educational and other initiatives aimed at improving the community at large. 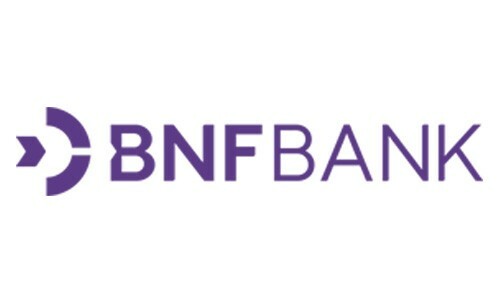 BNF Bank plc formerly known as Banif Bank (Malta) plc, launched operations in Malta in 2008 and has since established itself as a key player in the Maltese banking sector. 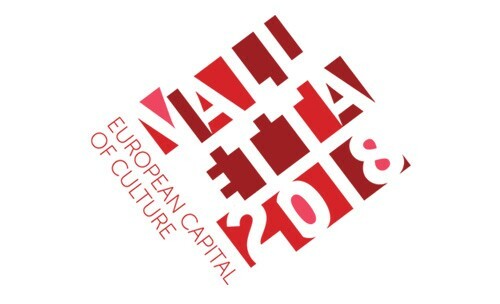 Through our network of twelve retail branches spread across the Maltese Islands, as well as a Corporate and Business Banking Centre and a local trading room, we offer customers a highly personalised service based around three core values: ambition, responsibility and empathy. Ambition to us represents a strong desire to do and achieve. We embrace change and face challenges head-on, while continually looking for solutions. We take personal responsibility for growth and development, keeping in mind the community in which we operate. We are empathic because we understand our customers’ needs to deliver quality service and share the feelings of others. These are the values that guide our daily behavior and are at the basis of everything we do. Consequently, Corporate Social Responsibility is intensely integrated within the Bank’s practices. As a Bank, we continuously aim to be a committed and beneficial community member through the activation of a wide range of Corporate and Social Responsibility efforts. BNF Bank understands that society has been instrumental in our success and consequently we strive to create long-term social investments in order to have a positive impact on social and environmental well-being. Through the sponsorship of the “Cultures in Dialogue” exhibition, BNF Bank underlines the opportunity to build bridges and forge bonds between diversified cultures. 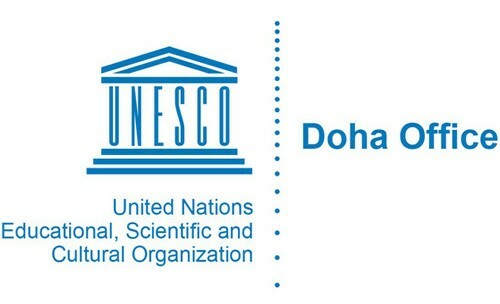 This International Exhibition is not only an opportunity for the general public to witness the alluring artefacts from the Sheik Faisal al Thani collection but also to encourage cross-cultural dialogue. Through our years of experience and dedication, we are helping the world to develop into an efficient, modernized, reliable, smarter and safer place. 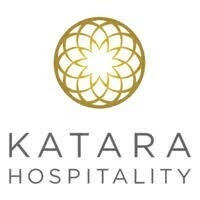 Katara Hospitality is a global hotel owner, developer and operator, based in Qatar. With more than 45 years’ experience in the industry, Katara Hospitality actively pursues its strategic expansion plans by investing in peerless hotels in Qatar while growing its collection of iconic properties in key international markets. Katara Hospitality’s portfolio has grown to include 39 owned and / or managed hotels and the company is now focused on achieving its target of 60 hotels in its portfolio by 2026. As the country’s flagship hospitality organisation, Katara Hospitality supports Qatar’s long term economic vision. Katara Hospitality currently owns properties spread across four continents in Qatar, Egypt, Morocco, UK, France, Italy, Spain, Switzerland, The Netherlands, Singapore, Thailand and United States of أمريكا. While it partners with some of the finest hotel management companies, Katara Hospitality operates owned and non-owned hotels through its standalone operating arm, Murwab Hotel Group. For the nine months ended 30 September 2018, Net Profit reached QAR10.8 billion (USD3.0 billion), up by 6% compared to same period last year. Total assets increased to QAR853 billion (USD234 billion), up by 8% from September 2017. In 2016, QNB Group completed the acquisition of 99.88% stake in Turkey’s Finansbank A.Ş. 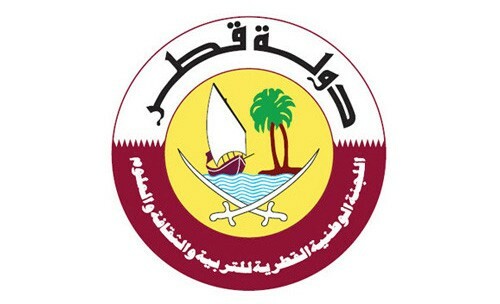 (now known as QNB Finansbank), the 5th largest privately owned universal bank. In 2013, the Group successfully completed the acquisition of the second largest private bank in Egypt, QNB ALAHLI (QNBAA) with existing ownership of 95.00%. 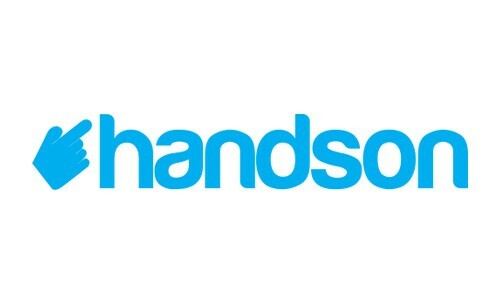 The Group has also extended its regional footprint by acquiring stakes in various financial institutions including a 20.1% stake in Ecobank Transnational Incorporated (Ecobank), the leading pan-African bank based in Togo, 35% stake in the Jordan-based, the Housing Bank for Trade and Finance (HBTF), 40% in Commercial Bank International (CBI) based in the United Arab Emirates (UAE), 99.99% of QNB Tunisia, 51% in the Iraqi-based Al-Mansour Investment Bank, 49% of the Libyan based Bank of Commerce & Development and 20% stake in Al Jazeera Finance Company in Doha. 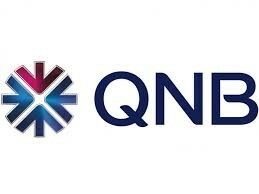 QNB Group also retains 51% stake in QNB-Syria, an 90.96% stake in QNB Indonesia.